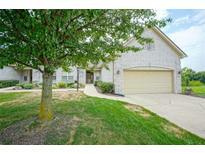 Below you can view all the homes for sale in the Landings At Oldefield subdivision located in Greenwood Indiana. 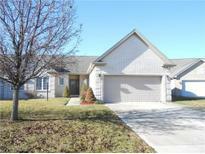 Listings in Landings At Oldefield are updated daily from data we receive from the Indianapolis multiple listing service. To learn more about any of these homes or to receive custom notifications when a new property is listed for sale in Landings At Oldefield, give us a call at 317-987-2530. The 2 car attached garage has attic access and storage room. Home has new carpet. MLS#21613315. Jennings Real Estate, LLC. Enjoy summer evenings with Large screened in porch and patio space for grilling! ! MLS#21588539. Ragan Realty LLC. 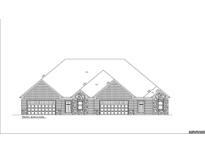 Full unfinished walkout basement can be finished at additional cost. MLS#21510946. Copenhaver Realty, LLC. Full unfinished walkout basement can be finished at additional cost. MLS#21481200. Copenhaver Realty, LLC.